For trumpet, violin, viola, cello & basso continuo. 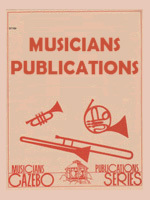 A reduction of this work is available for trumpet & piano, see item 59402. For bassoons, 2 trumpets in C, 2 violins & basso continuo. For flute, oboe, 3 clarinets, 2 bassoons, 2 horns, 2 trumpets and trombone. For piccolo trumpet, keyboard (harpsichord) & cello (i.e. basso continuo). For trumpet, keyboard (harpsichord) & cello (i.e. basso continuo). Baroque. 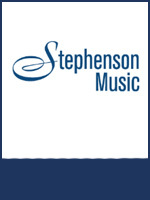 For trumpet, keyboard (harpsichord) & cello (i.e. basso continuo). For piccolo, oboe, english horn, 2 bassoons, 2 trumpets, 2 trombones. Baroque. For trio of Bb clarinet (optional trumpet, violin, oboe or flute); viola (optional horn); and cello (optional bassoon or trombone). Score & parts. Baroque. For quartet of clarinet, trumpet, trombone, tuba. Arranged for members of the New York Brass Quintet. Baroque. 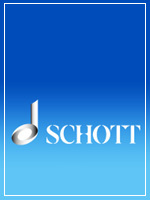 For soprano voice, trumpet in C & keyboard (piano, harpsichord or organ). 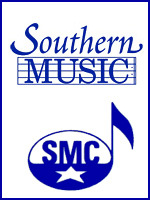 No additional insert for the soprano is included with this edition. Baroque. For soprano voice, trumpet in C & organ (or piano). Trumpet in C or Bb. Score & parts. 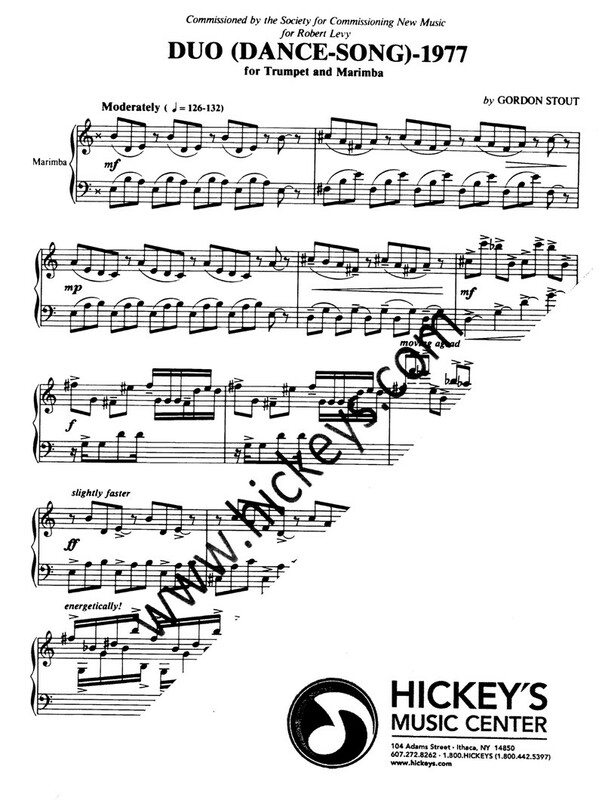 For oboe, trumpet (in Bb or C) & piano. Baroque. For clarinet in Bb (or Bb trumpet, violin, flute or oboe) & cello (or bass clarinet, bassoon or trombone). 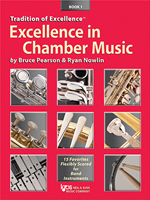 Combinations can for a woodwind duo, double reed duo, brass duo, string duo or any mix. Score & parts. From Cantata No 90 - In Furious Anger the Lord Will Extinguish. For trumpet, bass voice and basso continuo. 20th century. 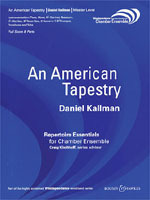 American composer. 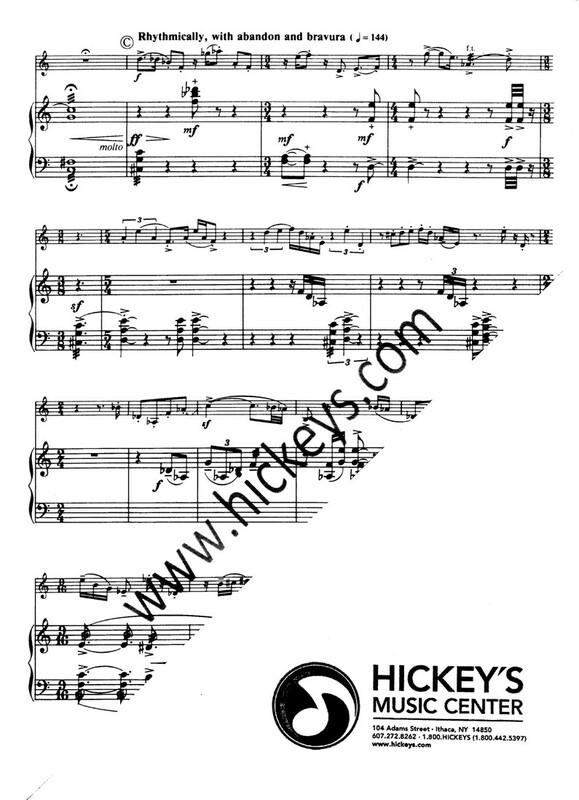 For quartet of flute, oboe, trumpet (in Bb or C) & piano. 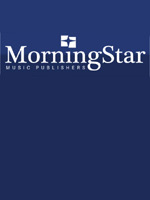 String parts, to replace the piano, are now available on rental direct from the publisher. For 2 trumpets & 2 trumpets ad lib (i.e. 2 or 4 trumpets), 2 violins, 3 violas (or 3 trombones), & basso continuo. Trumpet parts are published in C as Clarino I & II, plus Tromba I & II ad libitum. Viola/trombone parts are for Alto Viola, Tenor Viola, and Bass Viola, in alto, alto (or tenor) & bass clefs respectively. Score & parts. Baroque. 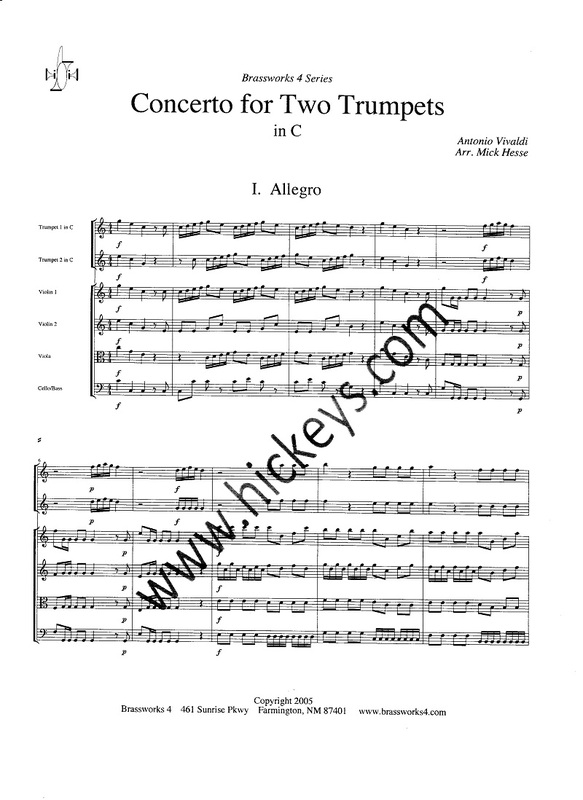 For 2 trumpets in C, 2 violins, 4 violas (optional 3 violas & 1 cello) & basso continuo. Score & parts. Baroque. For 2 trumpets in C, 2 violins, 4 violas & basso continuo. Score & parts. Transcriptions to Toot Suite featuring the jazz piano of Claude Bolling as well as the solo trumpet parts of world-renowned player Maurice Andre. 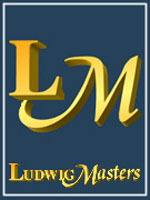 For trumpet & jazz trio (piano, bass, drums). For voice, organ and trumpet (optional). Special import item, please allow additional time for delivery. 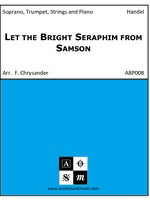 For Congregation and/or Choir (Unison or SATB) and Organ, with optional Soprano Descant, Trumpet and Handbells. Renaissance (1644). Duet for treble and bass instrument. Parts for violin (or flute, oboe or trumpet) and trombone (or cello or viola da gamba). 20th Century (1963). 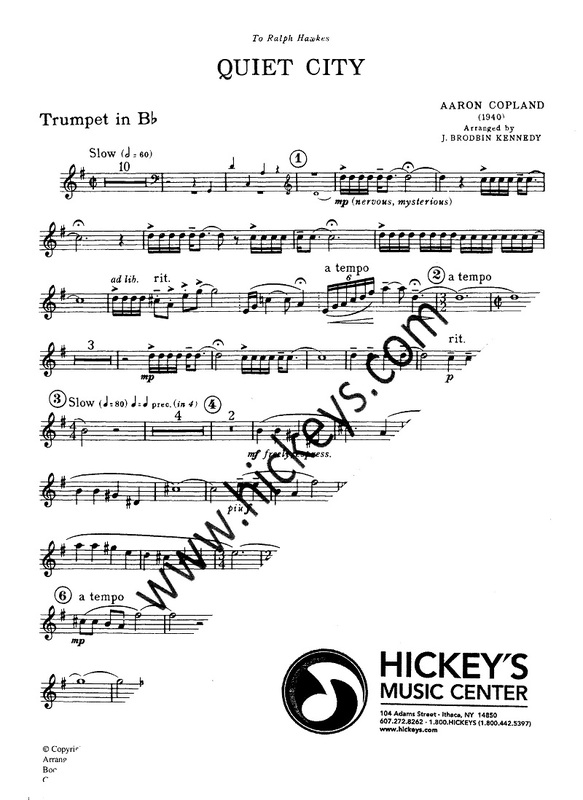 Trumpet in D. Score & parts. 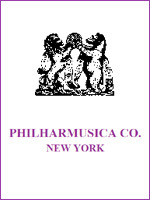 For piccolo, oboe, english horn, clarinet, trumpet, harp, 2 percussion. For trumpet (Bb or C), soprano voice & organ. Baroque. 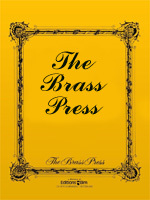 For trumpet in Bb or D, 2 oboes, bassoon, strings & basso continuo. 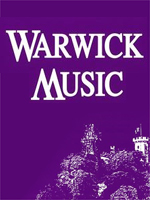 Includes: Prelude (The Duke of Gloster's March); Minuet; Sbelle; Rondeau (The Prince of Denmark's March); Serenade (Andante); Bourree; Ecossaise; Gigue. Bb trumpet plays frequently above the staff up to C#. For a piano reduction, see item 023534. 20th Century. American composer. 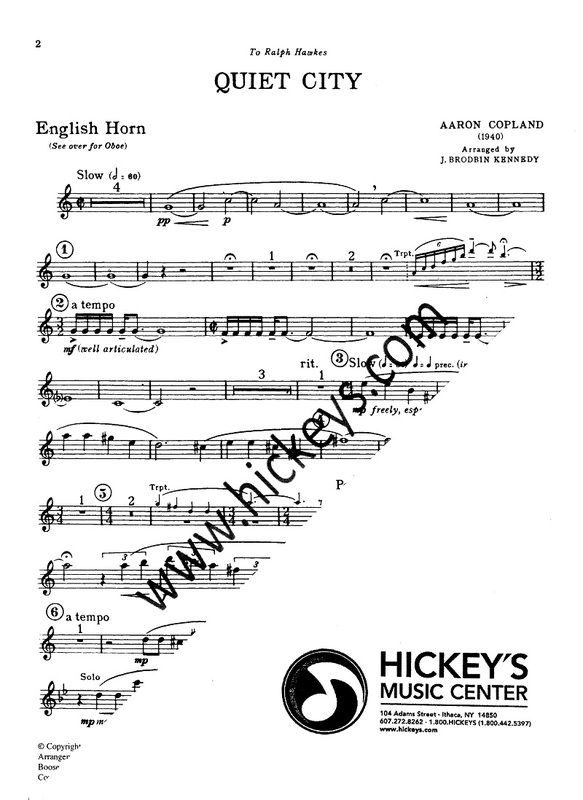 For english horn (optional oboe), trumpet in Bb & piano. 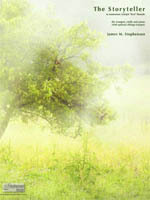 A band version by Donald Hunsberger is available also, see item 017654. 20th Century (1939). For clarinet, alto sax, trumpet and piano. Score & parts. For clarinet, trumpet, timpani, piano, violin, viola and double bass. For 2 flutes, trumpet in D (or Bb) & string quartet (2 violins, viola, cello) with optional double bass. Set of parts, no score. 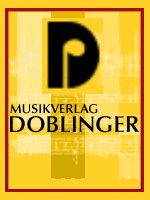 For 2 flutes, trumpet in D (or Bb) & string quartet (2 violins, viola, cello) with optional double bass. Study score. For a matching set of parts, see item 021367. For clarinet (or trumpet or violin), cello (or bassoon or trombone) & piano. 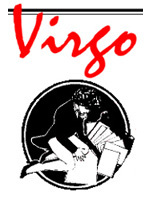 Paquito's classical/Latin jazz trio has many lyrical sections and is composed in the style of a Cuban danz�n. Includes an optional improvisation section for the top voice (clarinet, violin or trumpet). 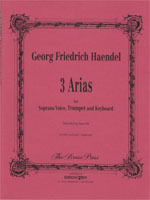 For 3-part "piano trio" of violin (or clarinet or trumpet), cello (or bassoon or trombone) & piano. A memorable recital work and excellent example of Paquito's unique mix of Latin and modal jazz styles. The colorful and episodic Preludio is followed by an energetic, lilting Merengue in five-eight time. 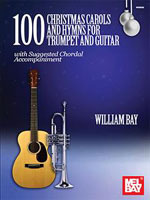 Includes improvised solos for the top voice (clarinet, violin or trumpet). For Eb soprano clarinet, trumpet, bass trombone, violin, string bass, percussion. Performance material rental only. 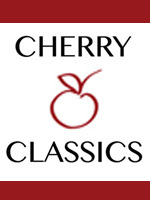 20th Century (1984) For trumpet in C, cello & piano. 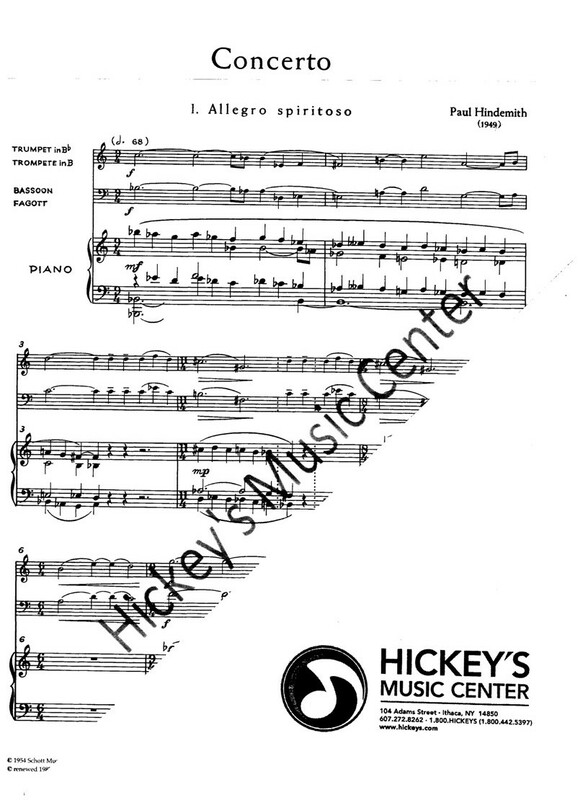 Originally written in 1984 for concert tours of the Clarion Trio (Anthony Plog, Edward Willett & SharonDavis). The work is a set of variations on an old five-toned melody War Department, from a song book published in 1835. Score & parts. Duration is 11:30. 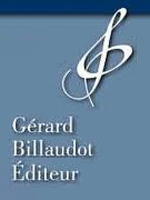 Piano score & wind parts. 20th Century (1936). For clarinet, bassoon, trumpet, viola and piano. Diamond suppressed the work for over 50 years after hearing a badly-rehearsed premiere. The work was not played again until 1999 and this time the composer was very happy with it and gave his permission for it to be published. 20th Century. For tenor voice, trumpet, trombone & percussion. Score & parts. 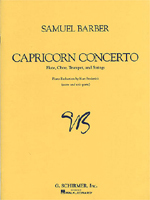 For cornetto (flute, oboe, C trumpet or violin) & basso continuo. Baroque. For 2 trumpets (in D or Bb); 2 violins, 2 violas, 2 cellos (optional cello and trombone) & piano/keyboard. 20th Century (1988). For trumpet in C, soprano voice & piano. Original tune by Tim Garland. From the "Nine Piece Jazz Band Series." Scored for: alto sax, tenor sax. bari sax, 2 trumpets, trombone, rhythm section (piano, bass, drums). 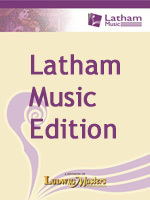 Includes optional guitar and flute parts. Original tune by Tim Galrland. From the "Nine Piece Jazz Band Series." Scored for: alto sax, tenor sax. bari sax, 2 trumpets, trombone, rhythm section (piano, bass, drums). Includes optional guitar and flute parts. 21st Century (2009). For trumpet, violin & piano. Baroque. For soprano voice solo ist and standard 211.01 brass quintet. Trumpets in C. As performed by the Magnifica Brass Quintet. 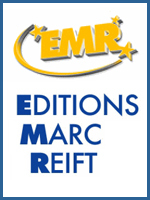 Score & parts. For flute and muted trumpet. Score & parts. In four attacca movements. Trumpet can use the same or different mutes for each of the four movements. For trumpet, piano & percussion. Commissioned and recorded by Roy Poper, this three-movement work by a former member of Blood Sweat and Tears is evocative and thrilling. For B-flat trumpet. Baroque. For soprano voice, C trumpet & keyboard (harpsichord, piano, organ). Transposed down a step to C major from the original D. Includes [cello] continuo part. Baroque. 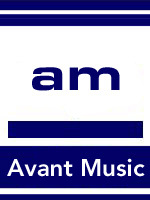 For alto voice, D trumpet & keyboard (harpsichord, piano, organ). Key of D. Includes [cello] continuo part. Baroque. For soprano voice, D trumpet & keyboard (harpsichord, piano, organ). Key of D. Includes [cello] continuo part. Baroque. For soprano voice, trumpet & organ. Includes trumpet parts in D and Bb. Baroque. For soprano voice, trumpet in D (or C) & organ. Includes score and parts. Organ plays form score. Baroque. For soprano voice, trumpet in D & strings (4 violin 1; 3 violin 2; 2 viola; 2 cello; 2 bass). 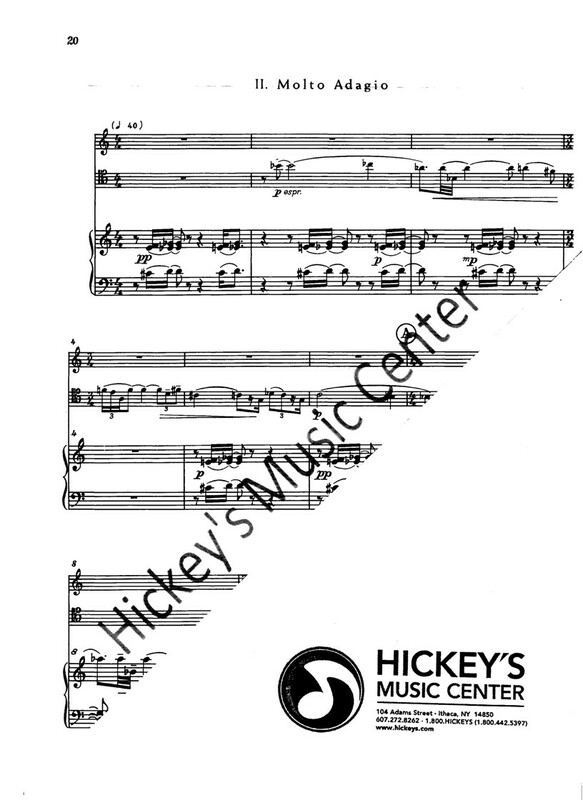 Includes 2 scores, 2 soprano/trumpet parts, string parts and realized continuo part. Sor soprano, trumpet and keyboard. A, C & D trumpet parts included. Baroque. For trumpet, bass voice & basso continuo. Trumpet is in D or C.
Baroque. Extract from the 1732 Te Deum. 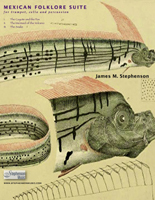 For trumpet, bass voice & strings (2 violins, viola, cello). Trumpet in C. Includes separate vocal part, and one each string parts. Score & parts. 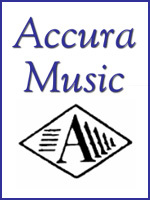 For flute, oboe, trumpet, celesta, piano, 2 cellos and double bass. For solo alto sax & tuba with wind octet (flute, oboe, clarinet, bassoon, horn, 2 trumpets, trombone). Includes mini score and set of parts. Flute 1, Flute2, Alto Flute, Bass Flute, Trumpet, Drum, Cuckoo, Quail, Nightingale, Rattle, Triangle. Late Baroque/Early Classical. German composer Johann Wilhelm Hertel. For oboe, trumpet in Eb (or piccolo trumpet in Bb) & piano. Movements: Allegro; Arioso; Allegro. 20th Century. For trumpet, bassoon & piano. 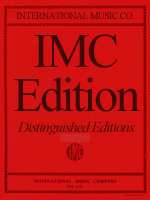 Also known as the Sonata for Trumpet & Bassoon with Strings, this edition contains a piano reduction of the string parts. For solo trombone, 7 winds & percussion. Winds are flute, oboe, clarinet, bass clarinet, bassoon, trumpet, horn. Score & parts. 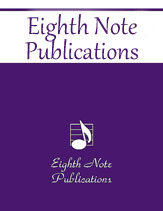 For flute, oboe, clarinet, trumpet, trombone, harp, tympani & 3 percussion. 20th Century (1906 and 1930). A classic in the chamber ensemble repertoire. 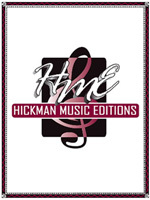 For 4 flutes, trumpet (optional english horn, oboe or clarinet) & strings. Full score only. 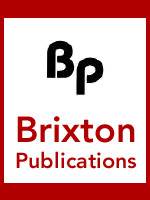 Parts are available on rental from the publisher. Includes both (I) and (II) versions as well as critical commentary. For trumpet in C & vibraphone. 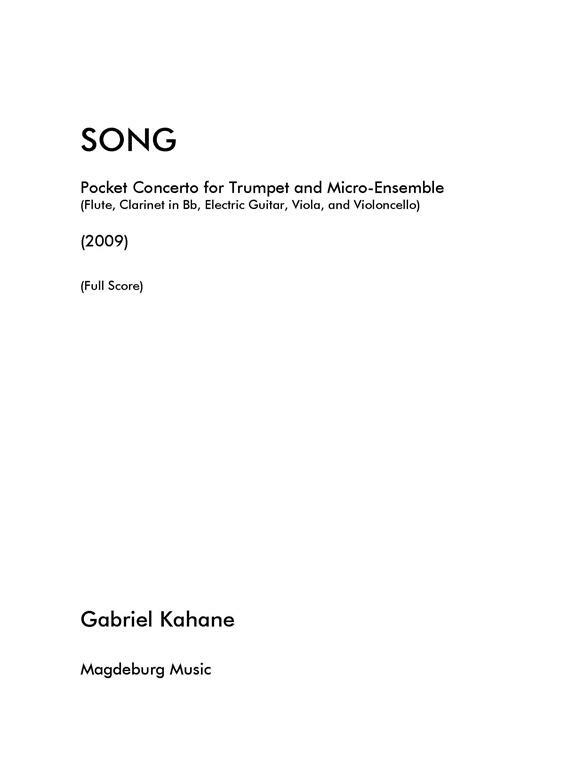 For trumpet & micro ensemble (flute, clarinet, electric guitar, viola, cello). For trumpet (optional for oboe), 2 violins, viola & basso continuo. Trumpet in D or C.
For cornet (trumpet) & cello. For trumpet & string quartet (2 violins, viola, cello). 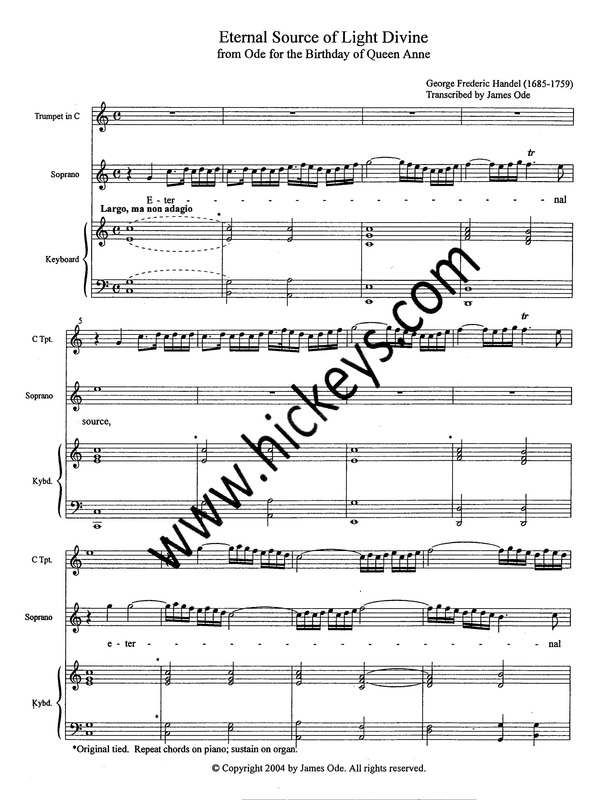 For flute (doubling piccolo), oboe, clarinet, bassoon, trumpet, trombone, viola & piano. For trumpet and alto sax. Austrian composer Johann Georg Lickl. For bass voice, solo bassoon (or cello), flute, 2 oboes, 2 trumpets in C (clarini), tympani & strings. Renaissance. For 2 oboes, english horn, bassoon, 3 trumpets, bass trombone, tympani. Score & parts. For flute, bass clarinet, trumpet, bass trombone, 2 percussion. 20th century. Czech composer Bohuslav Martinu. For clarinet, bassoon, trumpet, violin, cello & piano. For bass voice, 2 trumpets in C and basso continuo. 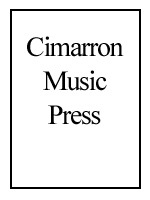 For clarinet, alto saxophone, trumpet, bassoon, piano. For trumpet, double bass & piano. For trumpet, soprano voice & basso continuo. For congregation, 2 trumpets, trombone, bass trombone, opt. timpani, suspended cymbal, descant, organ. For Congregation, Brass Ensemble (horn, 3 trumpets, 2 trombones, bass trombone or tuba), Percussion, Organ and optional descant. Classic Thelonius Monk/Cootie Williams chart. From the "Nine Piece Jazz Band Series." Scored for: alto sax, tenor sax. bari sax, 2 trumpets, trombone, rhythm section (piano, bass, drums). Includes optional guitar and flute parts. For 2 flutes, 5 trumpets & tympani. For organ, 2 oboes, 2 horns, 2 trumpets, timpani, 2 violins, cello and bass. For organ, 2 trumpets, 2 violins, cello and bass. 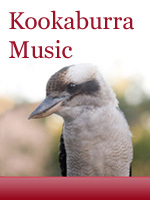 For flute, clarinet, oboe, bassoon, trumpet, trombone, harpsichord & percussion. 20th Century (1929). American composer Vincent Persichetti. For flute, oboe, clarinet, 2 horns, bassoon, 2 trumpets, trombone and tuba. Movements entitled: Prelude; Episode; Song; Interlude; Dance. For trumpet in C, bassoon & basso continuo. Baroque. German composer Johann Christoph Pezel. For trumpet in C, bassoon and organ. For bassoon & 2 trumpets. For trumpet, soprano voice & organ. 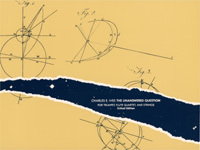 21st Century (2011). 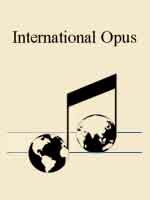 For solo soprano voice, solo trumpet in C, string orchestra, piano & percussion. Set includes solo parts & full score. 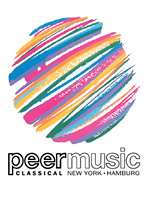 String parts available on rental from publisher (reference item TP-315c). For flute, oboe, clarinet, bassoon & trumpet. 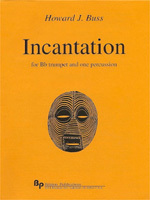 For bassoon, trumpet & organ. 21st Century (2016). For clarinet, trumpet & piano. For trio of clarinet, trumpet & trombone. The Genius of England, from Songs to the New Play of Don Quixote. For soprano voice, trumpet and basso continuo. Trumpet parts provided in C and Bb. Baroque period. British composer. For trumpet in C, soprano voice & basso continuo. 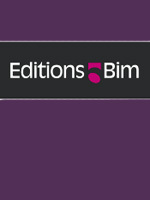 20th Century (1980/2015). Four Elements was originally composed for violin and bass trombone. 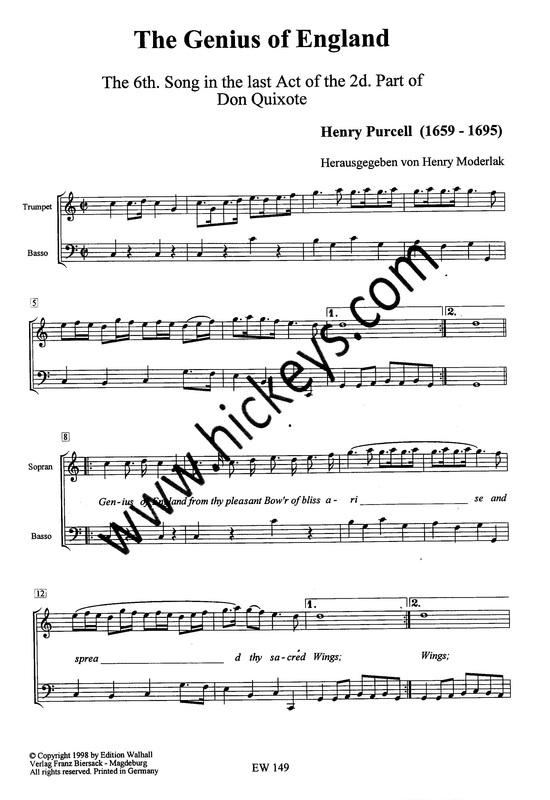 It was written as a Christmas present for the composer's sister, Priscilla, and her husband, bass trombonist, Gordon Hallberg, who performed with the Boston Symphony Orchestra. 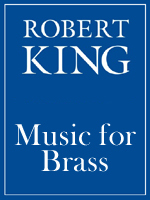 Raum was experimenting with tone rows at the time, and the row is first stated in the first six notes in the trombone part, followed by the next six in the violin part. The titles are descriptive of the moods of each movement. Baroque. For soprano voice, trumpet and organ (or piano). With optional basso part for cello or bassoon. Trumpet in Bb or C.
For bassoon, trumpet & piano. For trumpet in Eb, 2 violins, viola, cello, double bass & piano. Includes full score & set of parts. 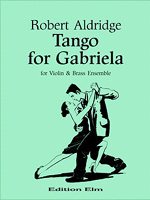 For trumpet in Eb (or Bb), 2 violins, viola, cello, double bass & piano. 20th Century (1979). American composer David Sampson wrote this four movement work for muted flugelhorn (or trumpet) & viola. Duration: 10:30 minutes. For soprano voice, trumpet (in D) & basso continuo, with optional cello. Arias included in the set are Si Suoni la Tromba; In Terra la Guerra; Con Voce Festiva; Rompe Sprezza; Si Riscaldi il Tebro; Mio Tesoro; Faro la Vendetta. Set includes 2 scores, trumpet part and cello part. 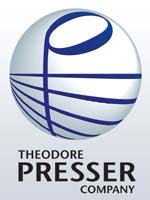 Brass Press edition. For soprano voice, trumpet, 2 violins, cello & basso continuo. Baroque. For soprano voice, trumpet*, 2 violins, cello & basso continuo. * Parts provided for C trumpet and D trumpet. 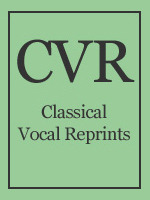 For soprano voice, trumpet, violin (or flute or oboe), and organ. Score & parts. Trumpet parts provided in D and Bb. Organ plays from the score. For 2 trumpets, three trombones, bassoon & basso continuo. Renaissance. 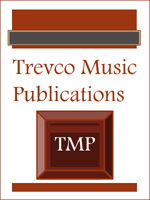 For trumpet in C, trombone, violin & basso continuo (organ & cello/bass). Score & parts. For violin, trumpet, trombone & basso continuo. 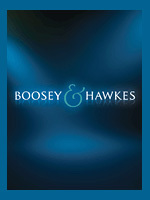 For oboe, trumpet & percussion. Score & parts. Premiered September 5, 2006. 20th century (1922). Czech composer Erwin Schulhoff. For Eb clarinet, bassoon, contrabasoon, trumpet, baritone voice & percussion. Score & parts. Baroque. For trumpet, string quartet (2 violins, viola & cello) and basso continuo. Score & parts. Trumpet in C or Bb. Oeverture a 5. 21st Century (2007). 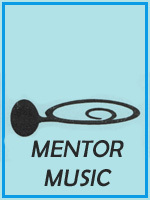 For 6 cellos and solo instrument (treble recorder, flute, oboe, clarinet, trumpet or viola). Commissioned by the Kronberg Academy Cello Festival and written in memory of Slava Rostropovich. 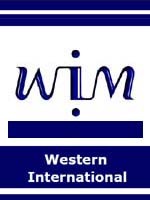 20th Century (1998). For Soprano Saxophone, Trumpet, Snare Drum and Piano. Commissioned by pianist Karen Walwyn for her Dark Fires (Vol. 2) Albany Records CD recording with Rodney Mack, Branford Marsalis, and Jason Marsalis. For 2 alto saxes, 2 trumpets, trombone, bass trombone, amplified double bass, 2 marimbas, auxiliary percussion. 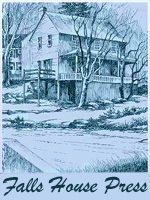 Part of the publisher's Windependance series. 21st century. Australian composer Margery Smith. For trumpet in C, alto sax & piano. Movements entitled: Shimmering; Crash. Commissioned by the Australian Trumpet Guild. For flute/piccolo, clarinet in Bb, horn in F, trumpet in Bb, harp (or piano). Previously unpublished incidental music composed for the Arthur Laurents comedy "Invitation to a March," which opened on Broadway on Oct. 29, 1960. This suite was recorded on the CD "Unsung Sondheim" (Varese Sarabande). 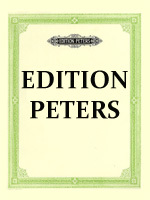 First edition based on the composer's autograph manuscripts. 20th Century (1931). By Cyril James Squire for trumpet & carillon (or marimba). 2 performance scores included. For clarinet in A (or flute, or violin); trumpet in Bb; tuba & piano. For violin, clarinet, bassoon, trumpet, trombone, contrabass, percussion and narrator. For trumpet, cello & percussion. For violin, trumpet & piano. Movements entitled: Andante Semplice; Interlude; Devil's Mischief. 20th Century (1983). 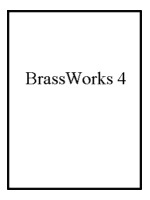 For trumpet in C, vibraphone & double bass. 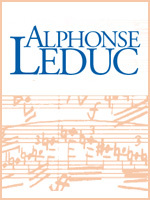 Contains a performance score for each instrument. 20th Century. For trumpet in C and marimba. 20th Century. Russian composer. For flute, clarinet, 2 bassoons, 2 trumpets, tenor trombone & bass trombone. Includes full score & set of parts. For flute, clarinet, 2 bassoons, 2 trumpets, tenor trombone & bass trombone. Score only. 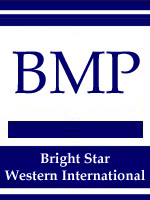 Parts can be ordered separately as item number 16900. Baroque. For 2 oboes, trumpet & piano. Trumpet part provided in D and C.
For 2 oboes, 3 trumpets, tympani, strings (violin 1 & 2, viola, cello) & basso continuo. Score & parts. Each of the three sections consists of an Ouverture, Quatour, Concert, Trio, Solo, and Conclusion in various instrumentations (recorder, transverse flute, oboe, horn, trumpet, and strings), Hamburg 1733. 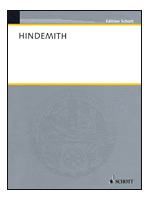 Facsimile in seven partbooks. Series Magdeburger Faksimile Offizin. 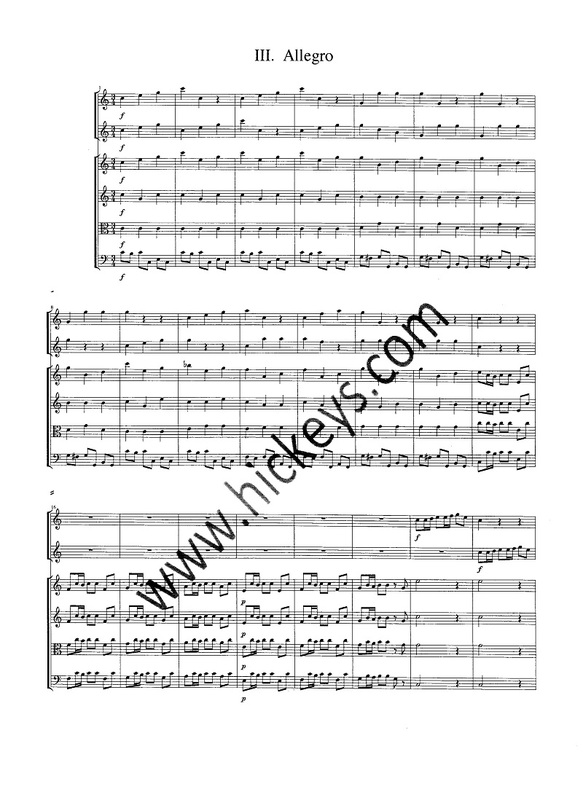 For D trumpet & strings (2 violins, viola, cello, double bass), and basso continuo. May be performed with piano accompaniment only (i.e. without strings). Score & parts. For flute, clarinet, trumpet, trombone, 2 percussion & piano. For trumpet in Bb (or C) and violin. 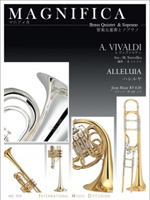 For alto saxophone & standard brass quintet (2 trumpets, horn, trombone & tuba). Score & parts. For chamber trio of trumpet in D, bass voice & organ (or piano). 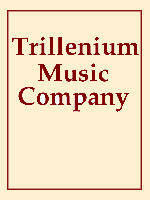 Part of the Trumpet Consort Friedemann Immer series. Also available as a quintet, see item 61093. For chamber quintet of trumpet in D, violin, viola, bass voice & organ (or piano). Part of the Trumpet Consort Friedemann Immer series. Also available as a chamber trio, see item 61092. Late Baroque/Early Classical. Italian composer Francesco Antonio Valotti. For chamber trio of trumpet in D, tenor voice & organ (or piano). Part of the Trumpet Consort Friedemann Immer series. Also available as a chamber quintet, see item 061095. For chamber quintet of trumpet in D, violin, viola, tenor voice & organ (or piano). Part of the Trumpet Consort Friedemann Immer series. 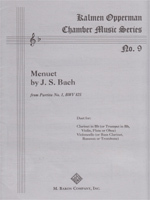 Also available as a chamber trio, see item 61094. For chamber trio of trumpet in C, alto voice & organ (or piano). Part of the Trumpet Consort Friedemann Immer series. Also available as a chamber quintet, see item 61091. For chamber quintet of trumpet in C, violin, viola, alto voice & organ (or piano). Part of the Trumpet Consort Friedemann Immer series. Also available as a chamber trio, see item 61090. 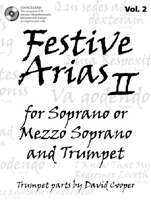 This second volume picks up where the first left off and provides arias for Christmas, Easter, weddings, and other festive occasions. 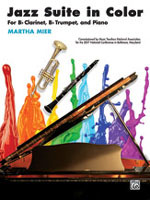 A Performance/Accompaniment CD is included with the book to facilitate both practice and performance. For each song there is a full performance track, a track with just piano and trumpet so the singer can practice, and a track with just piano and vocals so the trumpet player can practice. 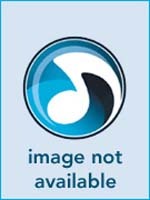 The CD can also be used in performance. Matching keyboard (piano, organ, harpsichord) part for item 70528. Can be added to the trumpet & string parts to form a 5-part ensemble (trumpet, violin, viola, cello & keyboard). 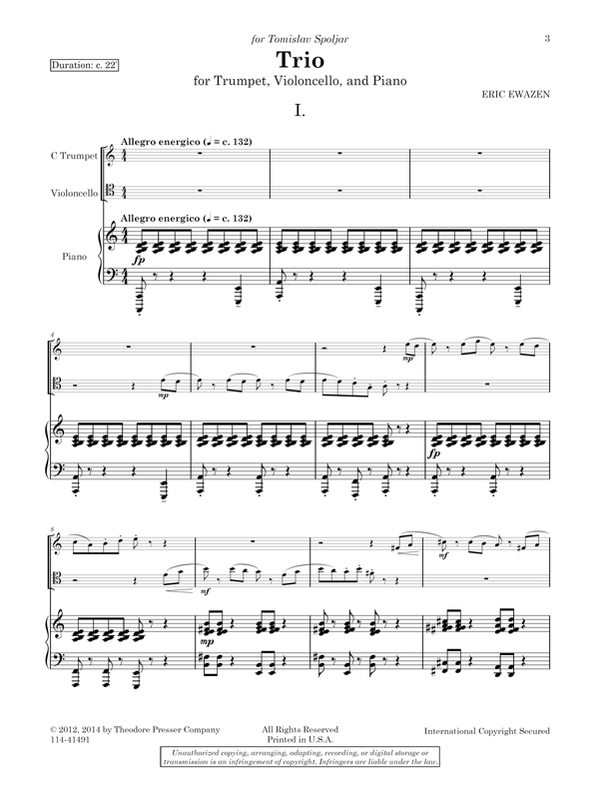 Also availalble, an alternate Part 3 for Violin. 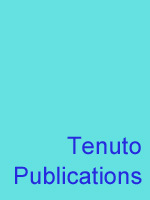 Includes 6 works for soprano or alto voice, trumpet & basso continuo. 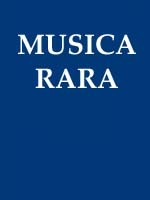 Works include FECKLER Aria der Fama "Volero, Volero" (Vienna, 1702); SCARLATTI Aria "Mi Sveglia la Tromba" (ca 1690); ANONYMOUS Aria des Testo "Trombe Liete (Vienna, 1700); PERTI Aria"Cingero d'Usbergo" (Vienna, 1715); CALDARA Aria der Ifigenia "La Vittoria Segue" (Vienna, 1718); CALDARA Aria "Tecum Principium" (ca 1720). 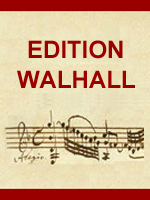 Includes score, parts for trumpet in C and D/C, soprano/alto voice, cello & organo/cembalo. For 2 Bb trumpets (or 2 Bb piccolo trumpets) & string quartet (2 violins, viola, cello/double bass). Baroque. For 2 C trumpets (or 2 piccolo trumpets in A) & string quartet (2 violins, viola, cello/double bass). Baroque. For piccolo trumpet in Bb, violin & piano. Scored for trumpet, piano, viola, cello, double bass, percussion. 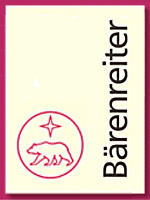 20th century (1997). 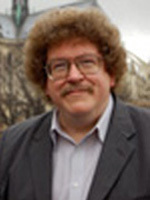 American composer Roger C. Vogel. For high voice, trumpet, cello & piano. Three trumpets are required: C, Bb piccolo, and Bb flugelhorn. (program notes, score, trumpet & cello part samples). Baroque composer Tobias Volckmar. For soprano voice, trumpet and organ. Trumpet in C. Score & parts. Flute Concerto with Chamber Ensemble: solo flute, oboe, 3 clarinets, bass clarinet, bassoon, horn, trumpet, trombone, piano, double bass, percussion (13 parts total). 20th century (1950-1954). For trumpet, tenor sax, percussion & piano. 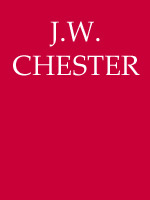 One of Wolpe's most frequently performed works. Two movements. Mixed meter throughout. 21st Century (2009). 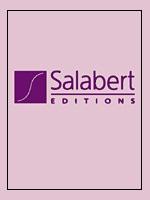 10 duets for flute & trumpet with recipes by Gerad Gabehart. Movements entitled: Crispy Fried Calamari; Thai Soup; Baby Spring Rolls; Shrimp Scampi; Bruschetta; Gazpacho; Grilled Watermelon Salad; Smoked Prime Rib; Peach Crepes; Chocolate Lemoncello Martini. 21st Century. For alto sax, C trumpet & piano. For trumpet, 2 violins, 3 violas, basso continuo. Score & parts. Trumpet in C. Viola parts are published as Alto Viola, Tenor Viola, and Bass Viola, in alto, alto (or tenor) & bass clefs respectively. 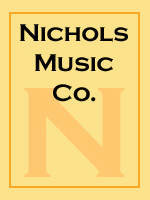 For trumpet, keyboard (piano or organ) and strings. Score & parts.